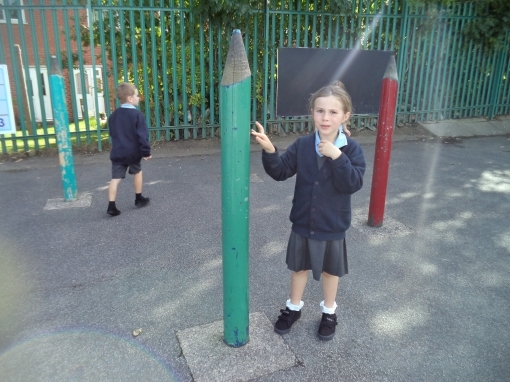 In Science we have been looking at our 5 senses. 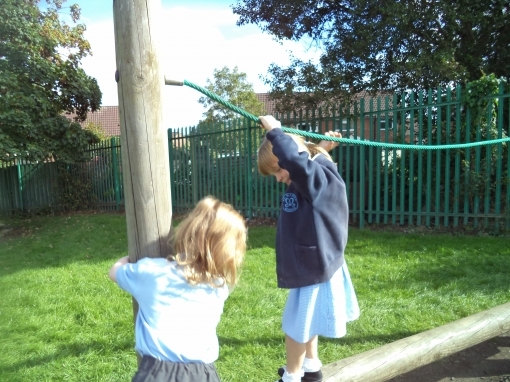 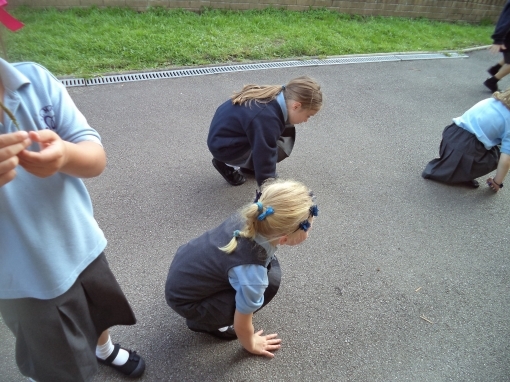 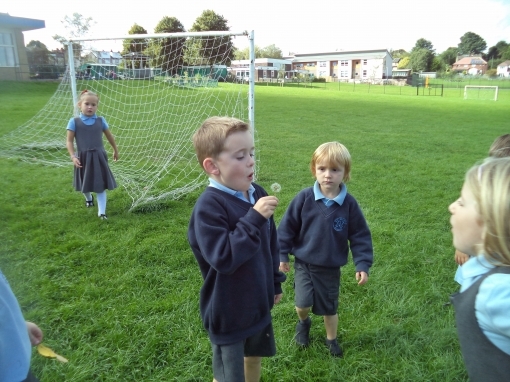 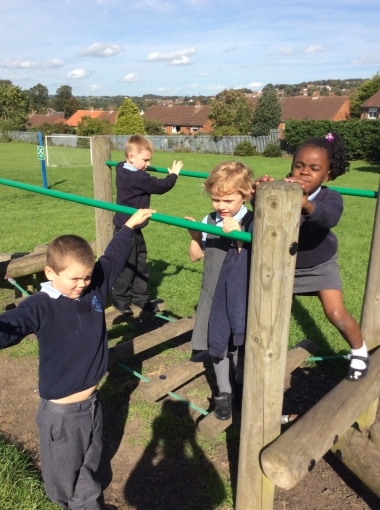 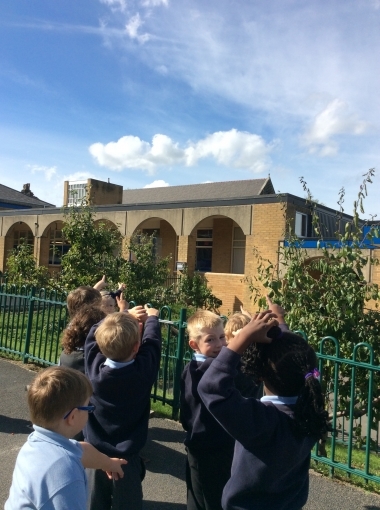 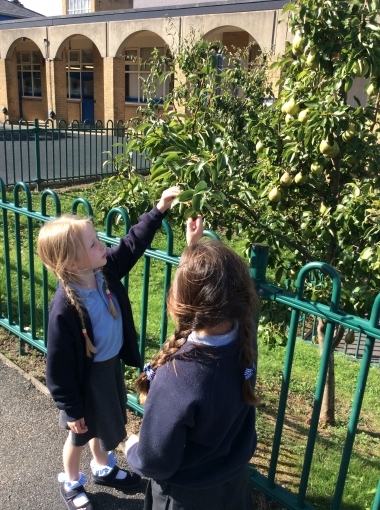 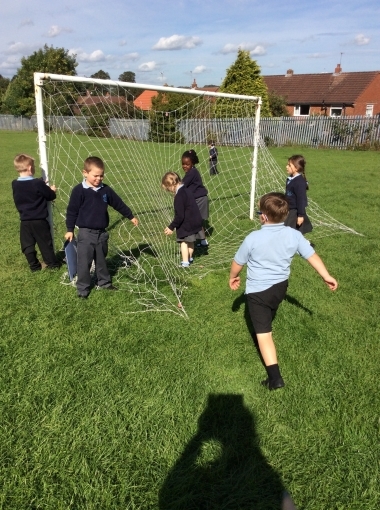 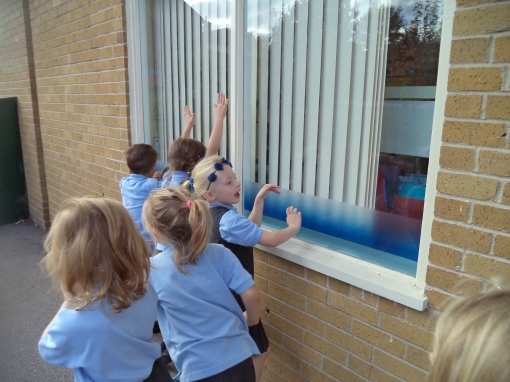 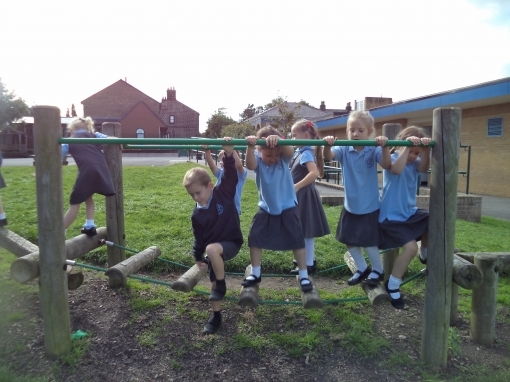 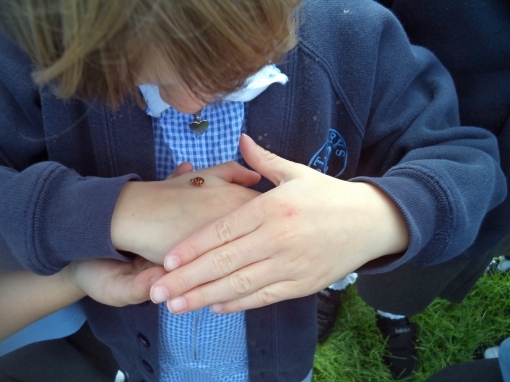 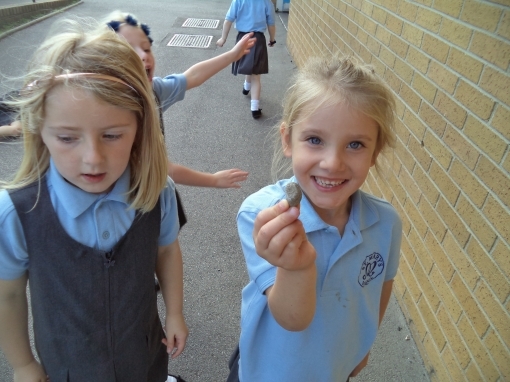 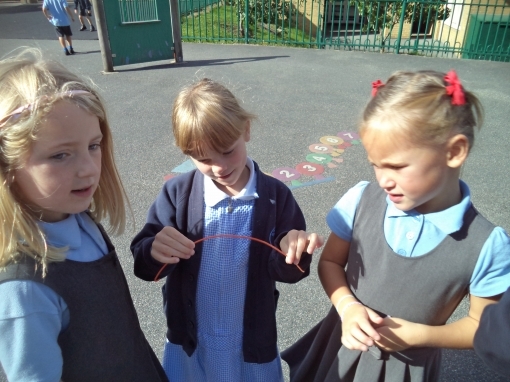 We went around school to see what we could see, touch, smell and hear. 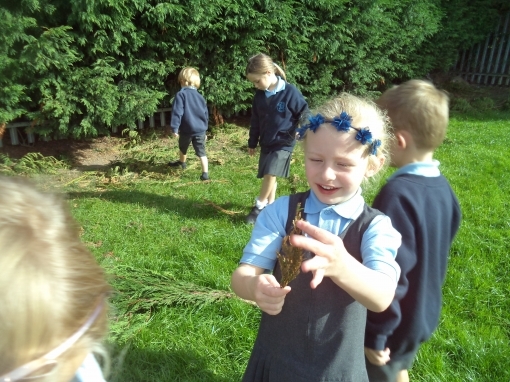 The children loved using their senses to come up with some amazing describing words.